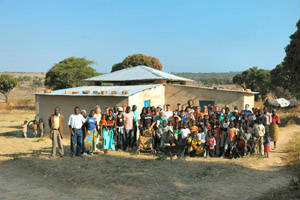 Thanks to all who joined us for our annual benefit on Saturday, November 8th. 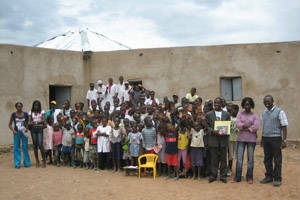 It was a great evening celebrating “Real stories. 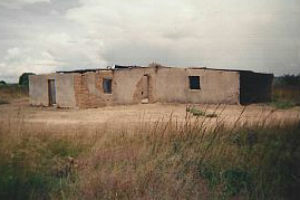 Real results.” at Toms-Price Home Furnishings in Lincolnshire. 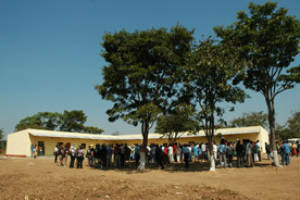 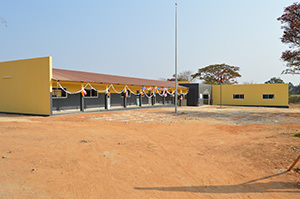 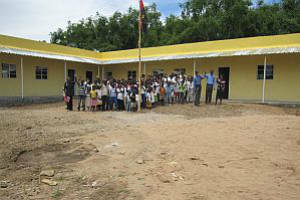 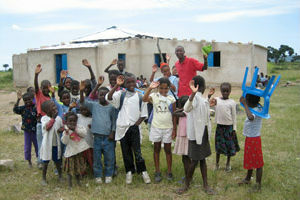 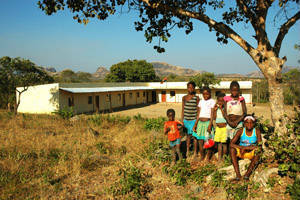 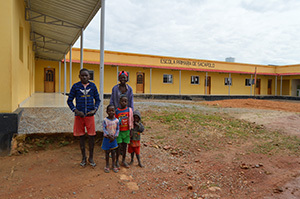 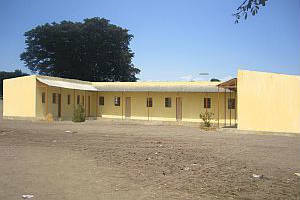 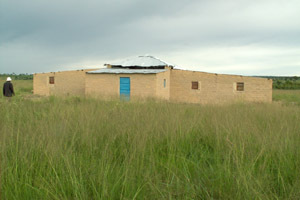 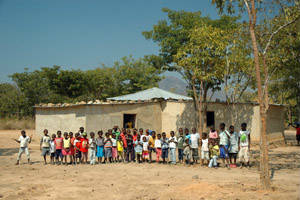 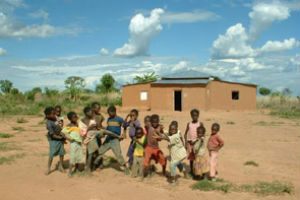 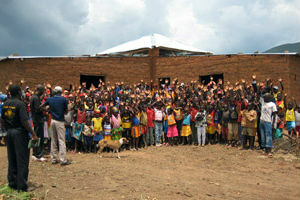 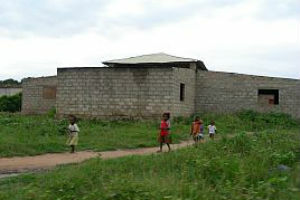 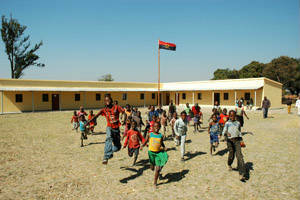 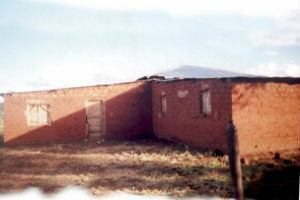 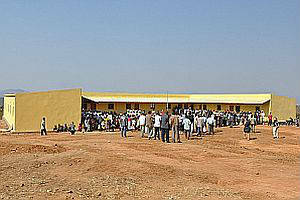 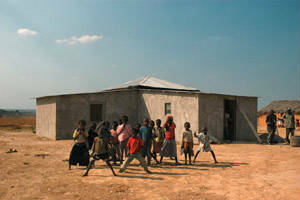 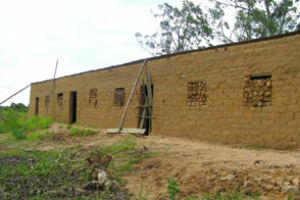 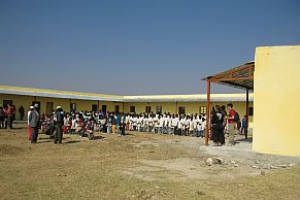 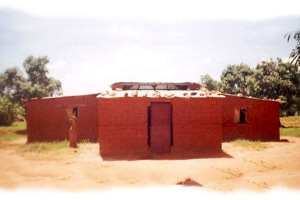 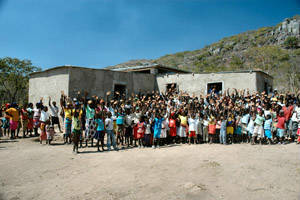 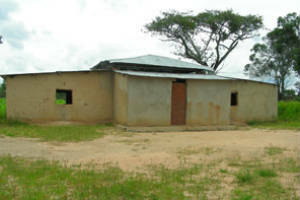 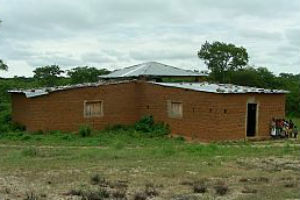 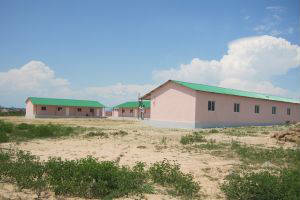 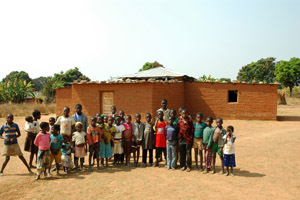 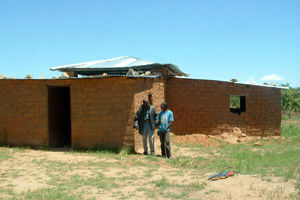 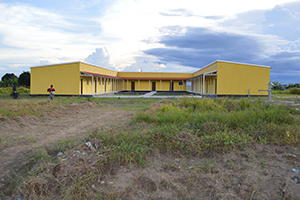 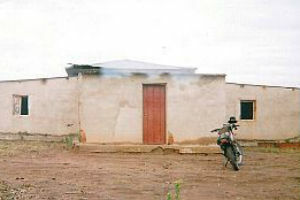 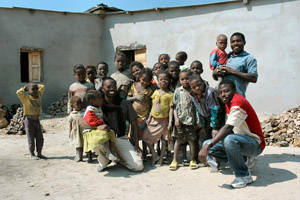 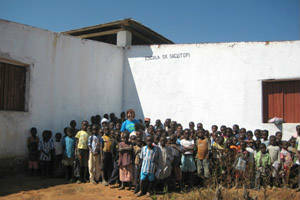 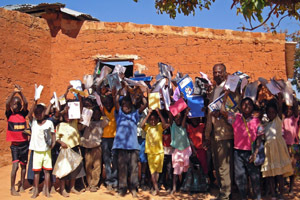 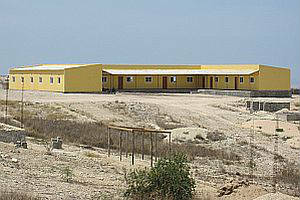 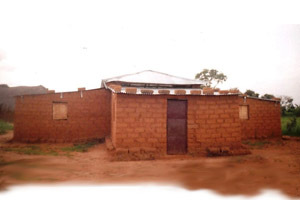 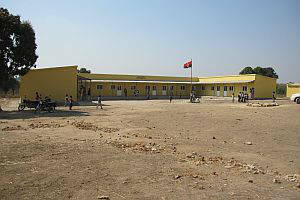 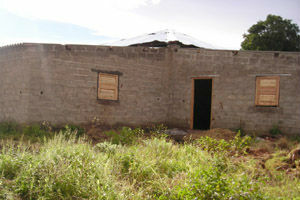 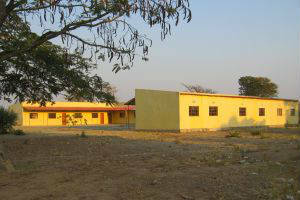 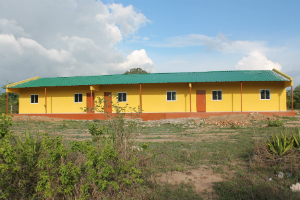 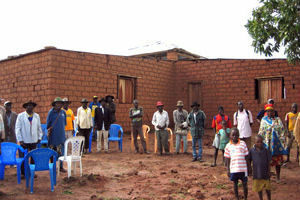 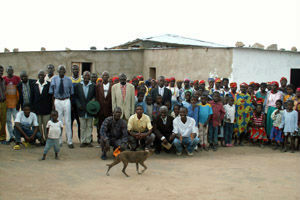 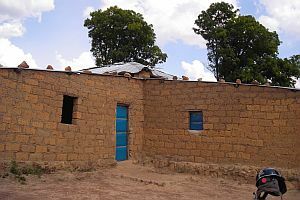 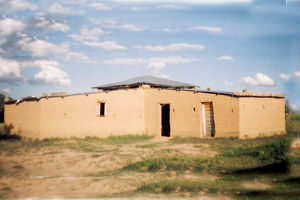 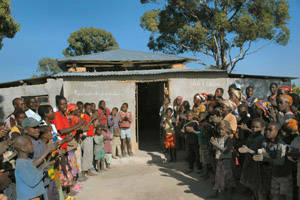 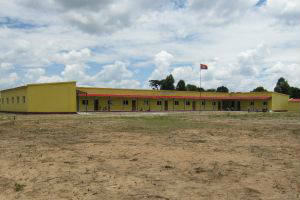 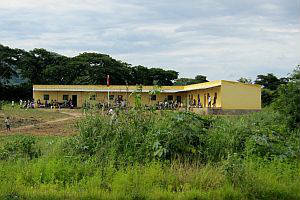 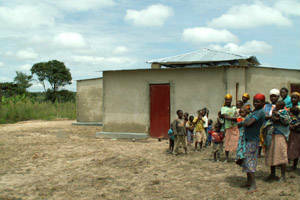 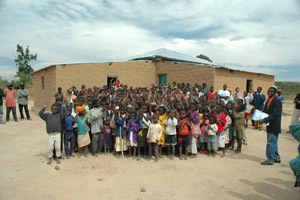 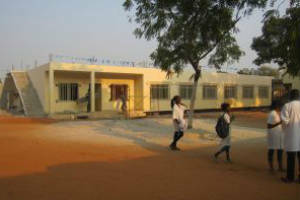 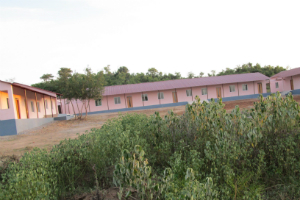 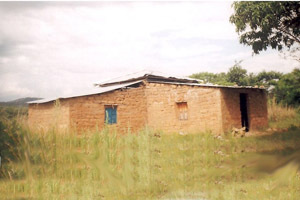 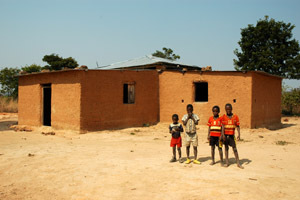 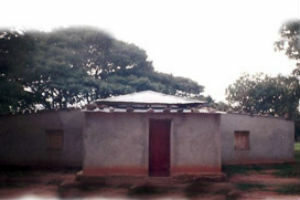 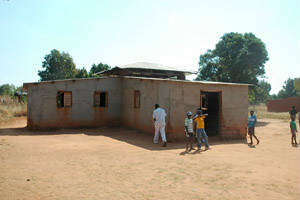 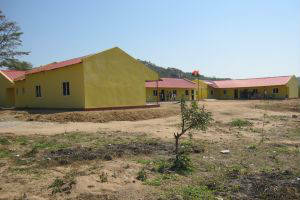 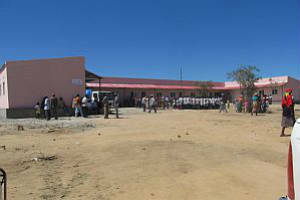 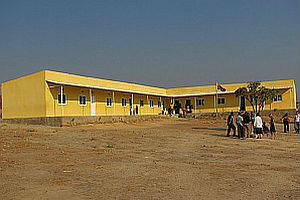 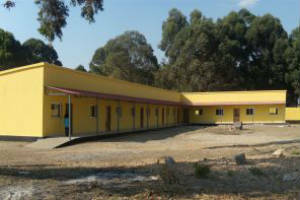 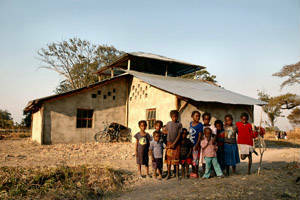 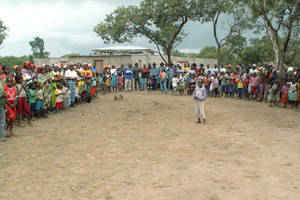 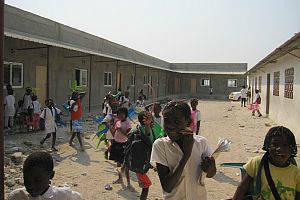 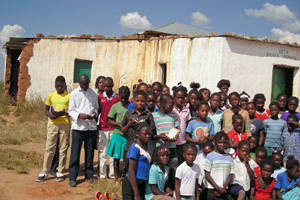 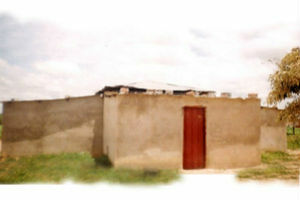 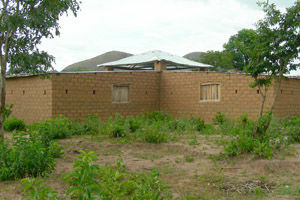 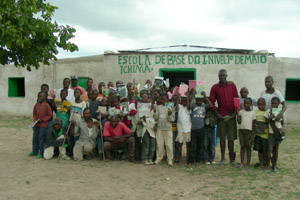 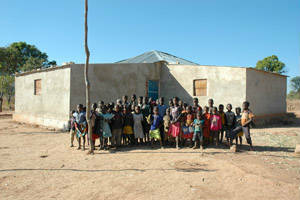 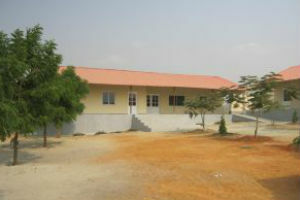 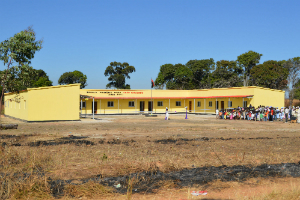 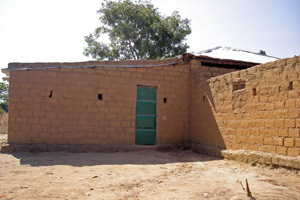 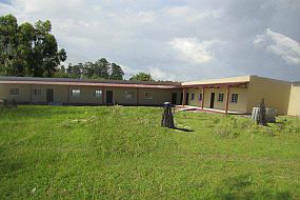 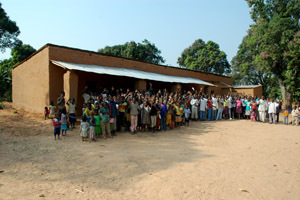 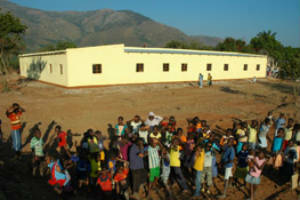 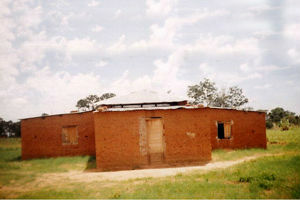 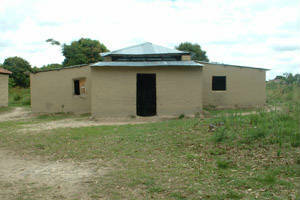 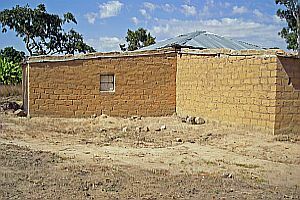 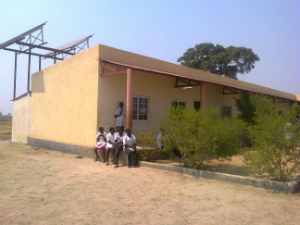 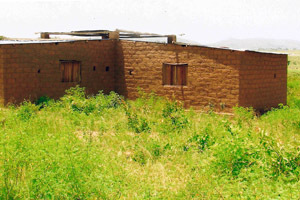 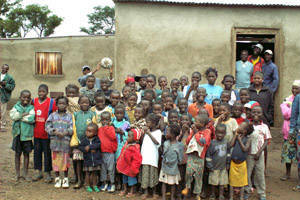 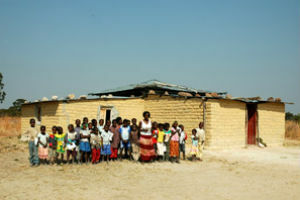 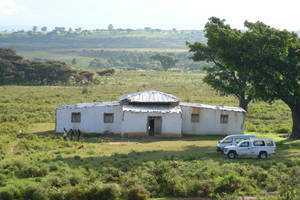 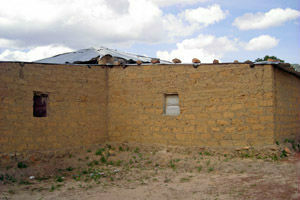 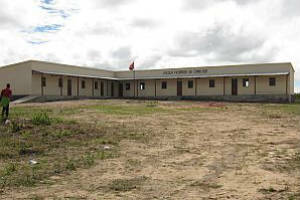 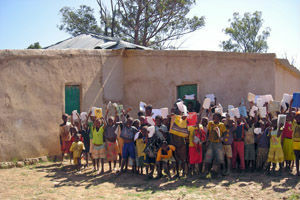 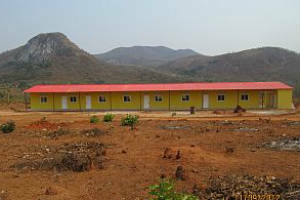 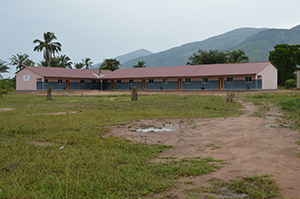 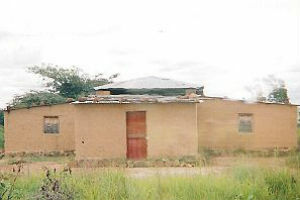 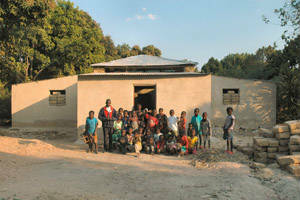 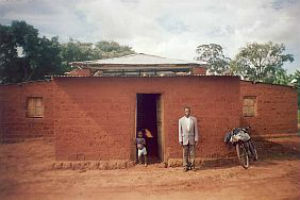 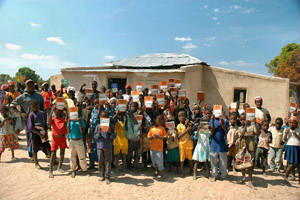 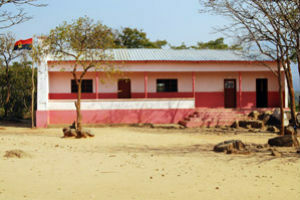 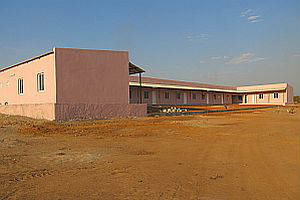 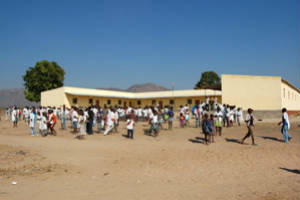 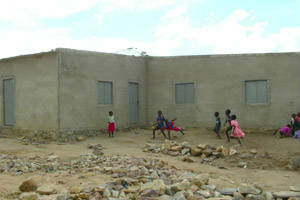 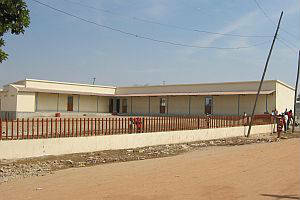 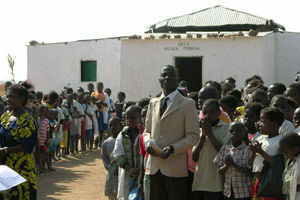 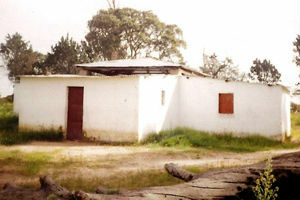 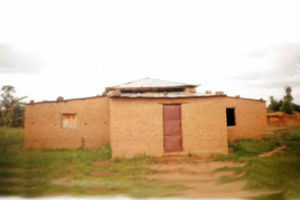 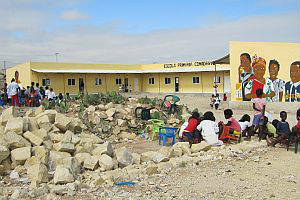 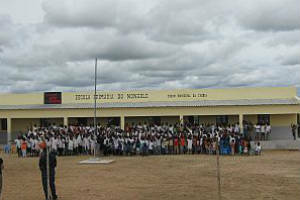 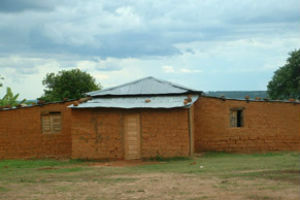 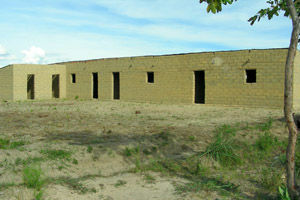 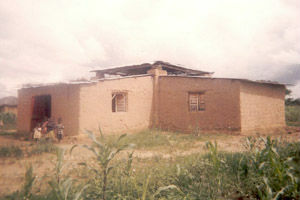 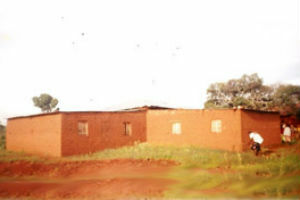 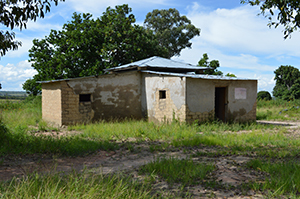 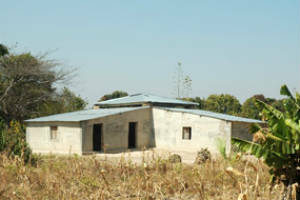 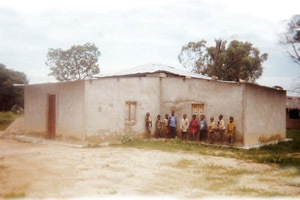 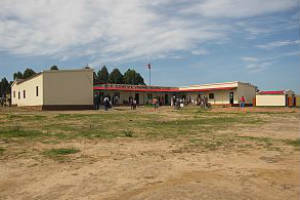 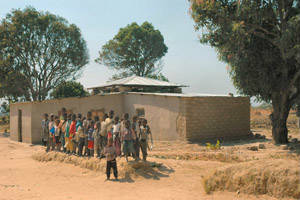 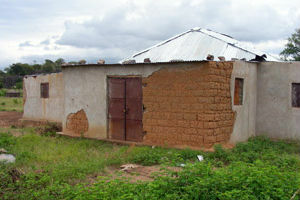 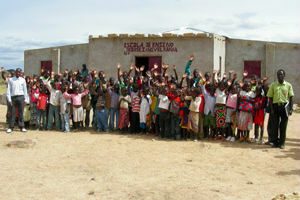 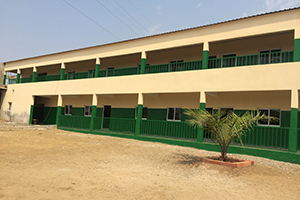 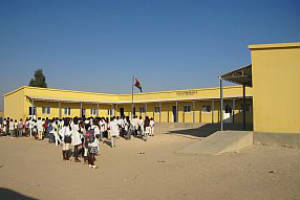 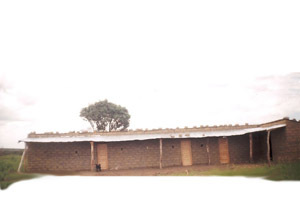 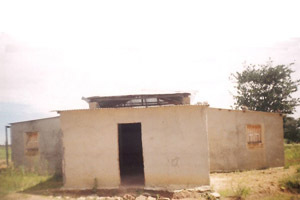 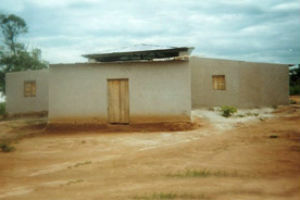 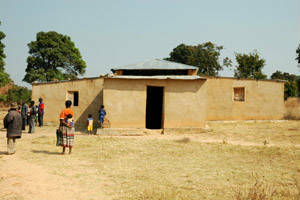 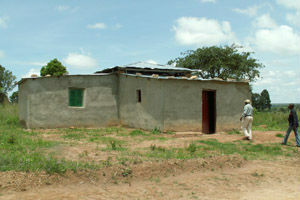 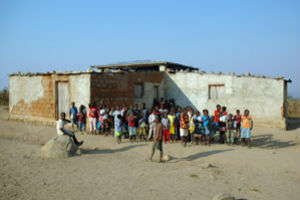 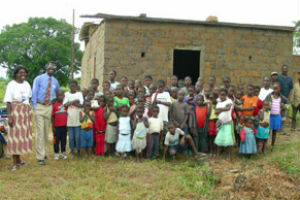 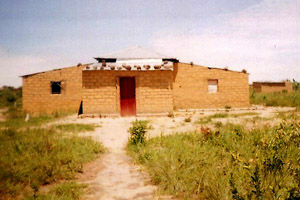 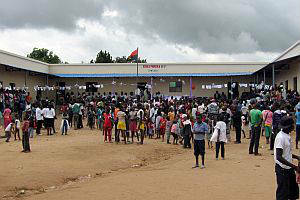 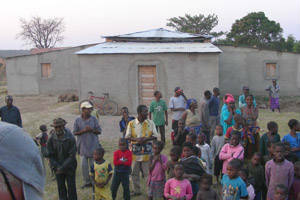 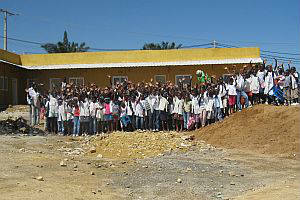 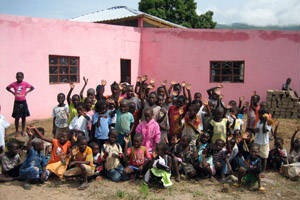 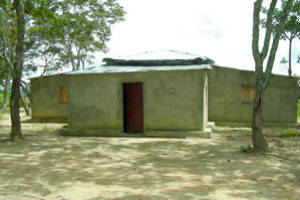 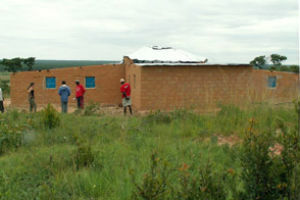 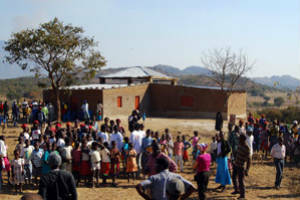 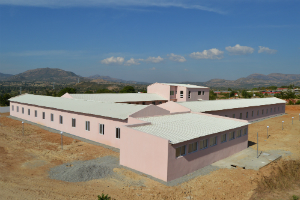 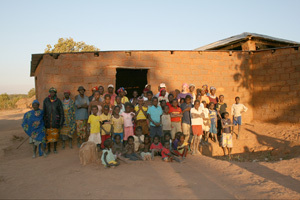 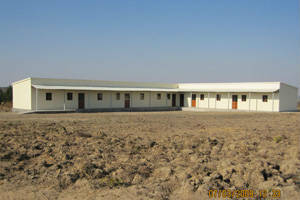 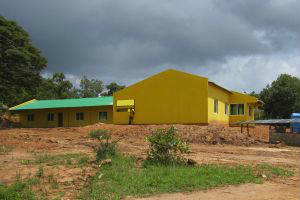 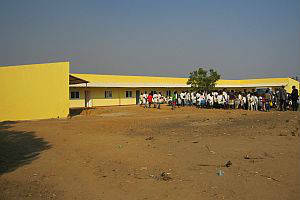 Funds raised will educate kids without a school at the village of Trumba in the Bie Province.